Welcome to Mom's Library! Each week, Mom's Library is filled with parenting tips, activities for kids, stories, crafts, recipes, and more! Also, Mom's Library now includes a WEEKLY GIVEAWAY!! Be sure to subscribe so you don't miss the next Library! 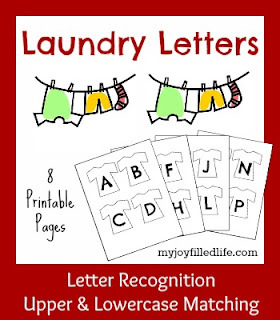 Follow the Mom's Library Pinterest Board to see all of our featured posts. Check out last week's Mom's Library for Book Activities for popular picture books, like this fun bird craft to accompany Are You My Mother? that was shared by Frogs and Snails and Puppy Dog Tails. 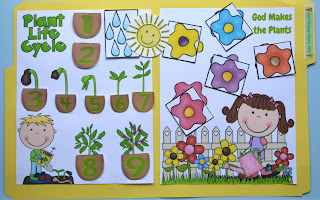 See all of the book activities here. Mom's Library is a great source for a variety of helpful resources. I've noticed each week, there are many writers who share their resources for FREE! 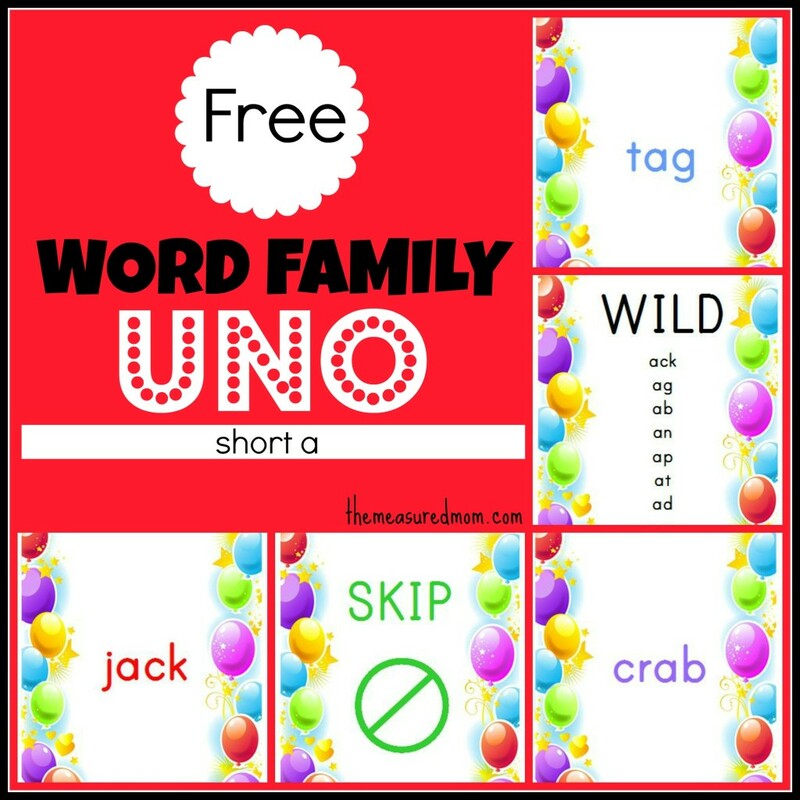 This week I am featuring free printables for activities with kids and educational activities. There is a ton of great stuff available for free! I'm just featuring a few of them, so make sure you check last week's Mom's Library for even more freebies. 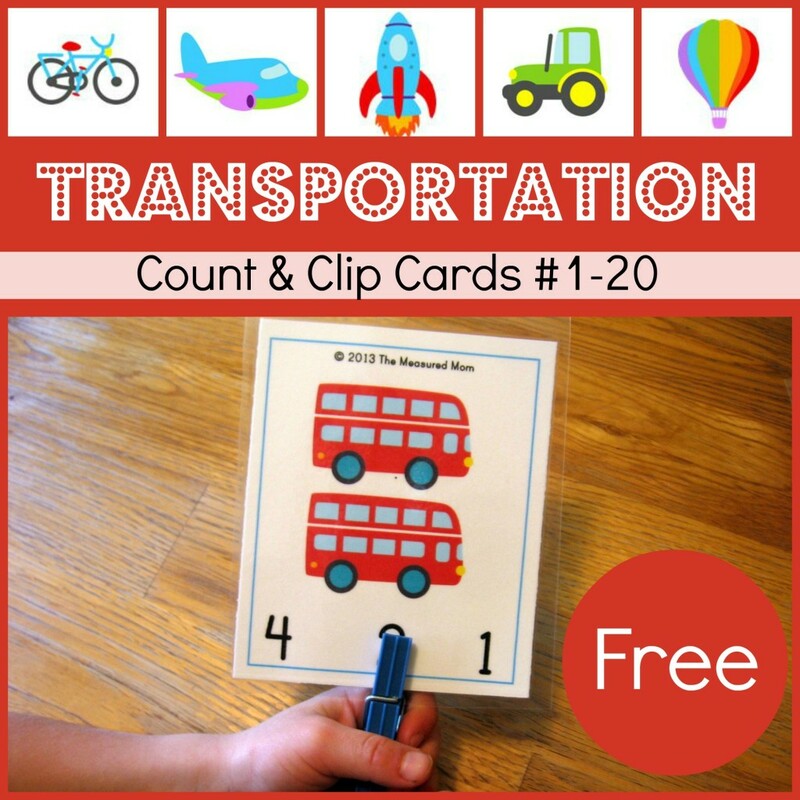 If you like this one, also check out The Measured Mom's Free Transportation Matching Memory Game. I'm lovin' all of The Measured Mom's freebies this week! I'm so excited that Mom's Library now includes weekly giveaways. I hope you take advantage of entering to win these awesome prizes each week when you stop by to link up or read posts. 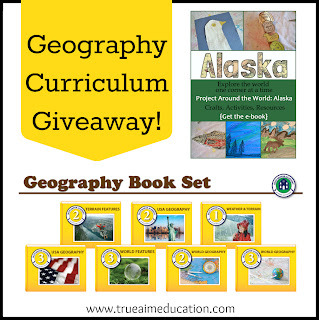 Everything you need to help develop a love for Geography in your children. The set includes: Basic Weather Features, Terrain, U.S. States, Major Countries of the World, and Printable Maps. It also features 2 Project Around the World activity guides that will take you on a virtual tour of New York City and Alaska. 1. Please follow me and True Aim! 2. Enter the URL of your post below. 3. Support your fellow bloggers and visit 2 other links. *By linking up, you are granting me permission to use and/or re-post photographs from your blog or website. Don't forget to subscribe to ready-set-read so you don't miss any of the features!